Swarovski Crystal has tapped Polish-American architect Daniel Libeskind to design the star topper for this year’s Rockefeller Center Christmas Tree, marking the first new star from Swarovski since 2004. While scant few details of Libeskind’s design have been revealed yet (the star won’t be unveiled until November), the installation will be massive. 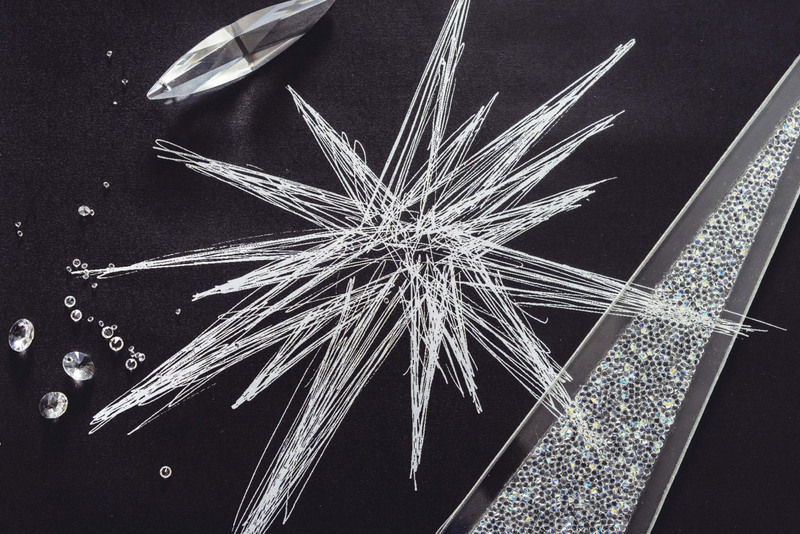 Weighing in at around 800 pounds of crystal, the three-dimensional installation will emanate light from within in an astronomically-inspired touch. Libeskind’s canon of work is well known for dramatic lines, twisting geometries, and jutting angles, making him a natural fit for both the material as well as the inherently angled shape of the star. 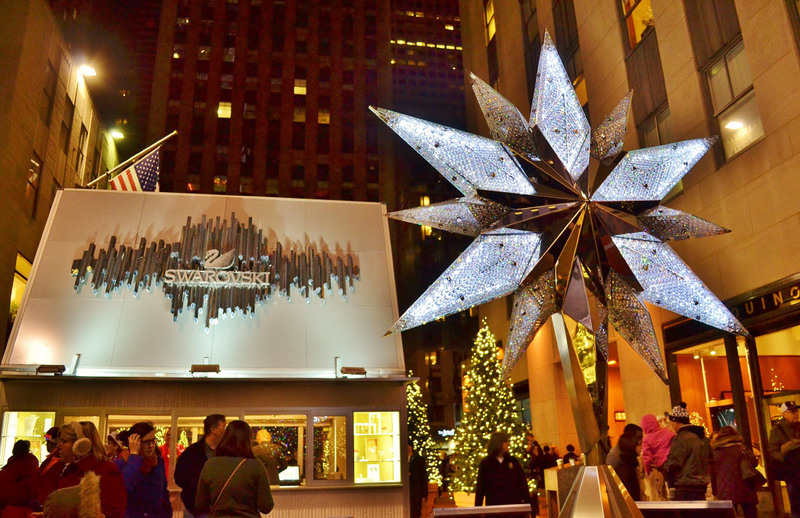 From the sketches released so far, it appears that the new star will radiate long, thin shards from a central point in all directions; the current tree topper is a flat, bedazzled take on the more traditional five-pointed star. 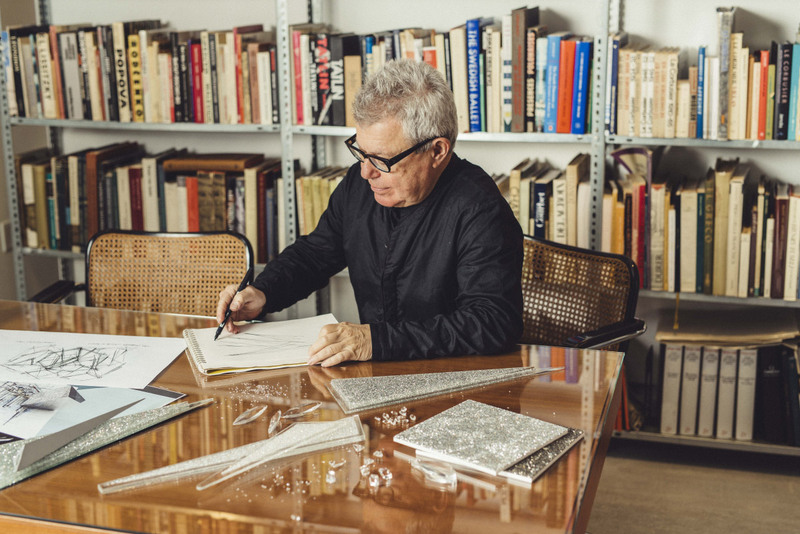 This isn’t the first time that Libeskind has collaborated with the luxury crystal company. The architect completed a Swarovski chess set in 2016, designing pieces that resemble famous architectural forms. The set blends typical construction materials–marble and concrete–with lux silver and Swarovski crystal for the higher ranking pieces and trim for the board itself.